The travel purchase journey begins on search engines and meta sites. So we invest in powerful technology and intense data scientists to dominate search results. Why are we ranked #1 for “hotel marketing companies?" 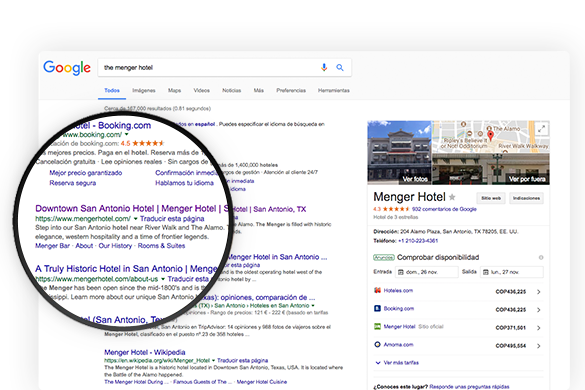 Organic search results are more personalized than ever. 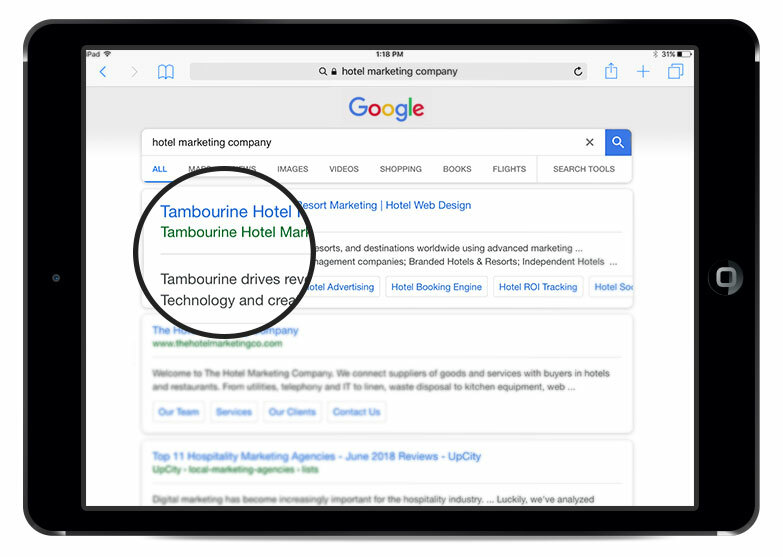 Mobile device technology and voice search provide more relevant responses to users, disrupting the status quo in the SEO world. Your guests have questions, are you answering them? The days of set it and forget it campaigns are long gone. 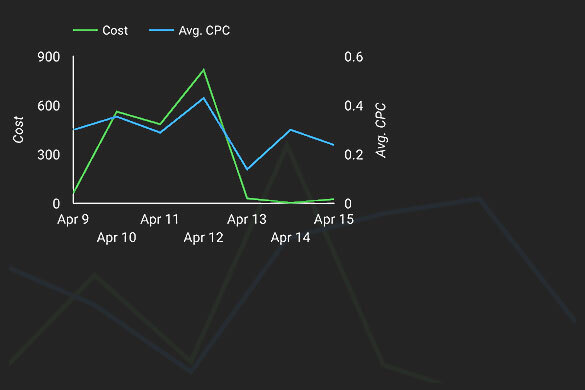 As paid search costs continue to increase, campaign optimization is more critical than ever to maintaining significant campaign ROI. 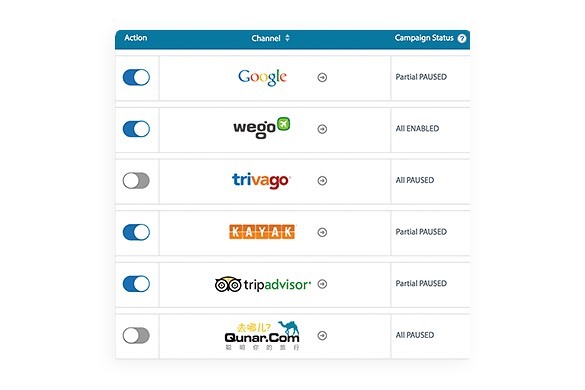 Your hotel is on the metasearch channels whether you know it or not. Our travel industry experts help hotels compete with the OTAs in this complex rate-driven atmosphere.